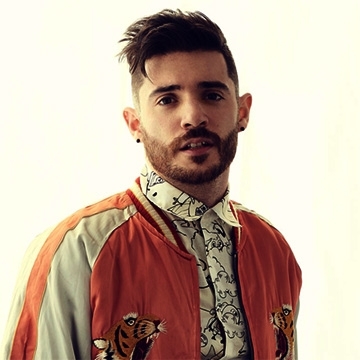 American singer, songwriter, producer and rapper Jon Bellion was born and raised on Long Island, New York. The tour comes in support of his new album, Glory Sound Prep, which includes the singles “Conversations with my Wife,” “JT” and “Stupid Deep.” Released by Capitol Records/Visionary Music Group. It includes collaborations with GRAMMY®-winning producer Quincy Jones, Roc Marciano, RZA, B. Keyz and Travis Mendes. Glory Sound Prep is the follow-up to the New York-based artist’s RIAA Gold-certified 2016 debut album, The Human Condition, which has sold more than 1.5 million adjusted albums and amassed upwards of 1.7 billion cumulative streams. “All Time Low,” the lead single, was a Top 10 hit at Top 40 radio and is now certified 3x Platinum.